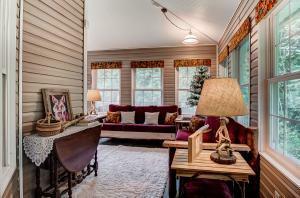 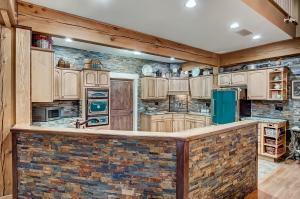 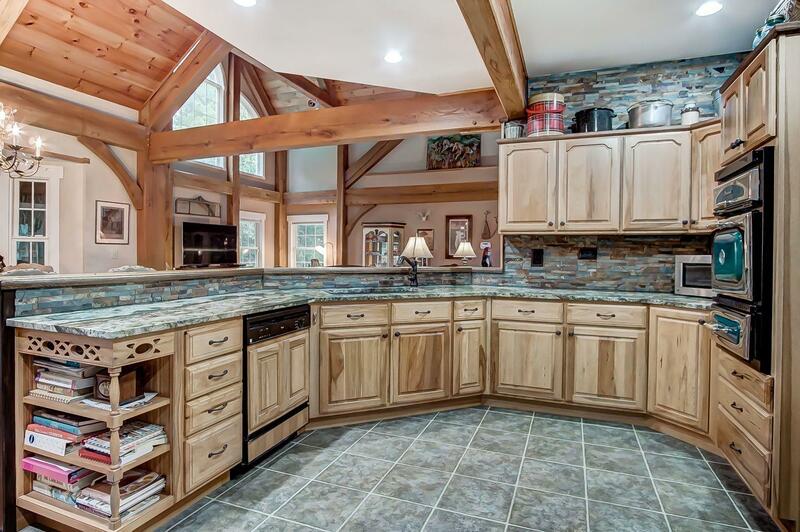 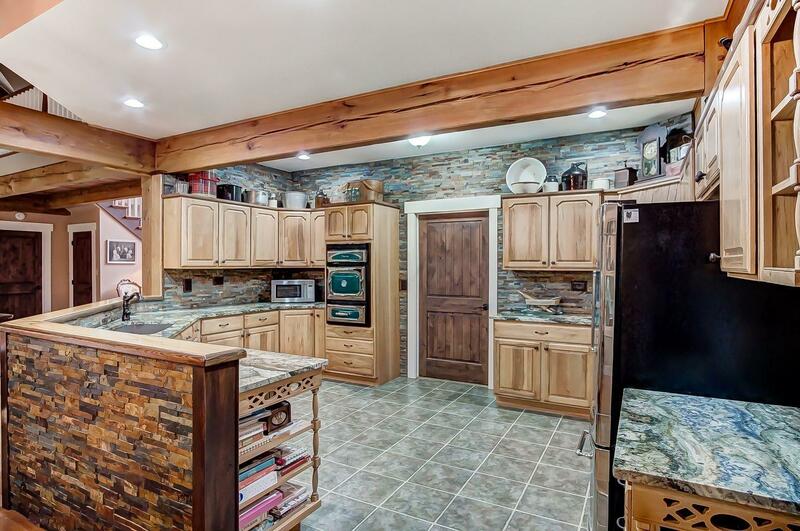 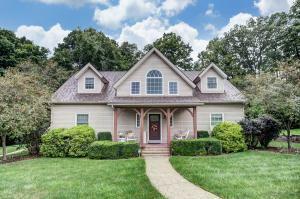 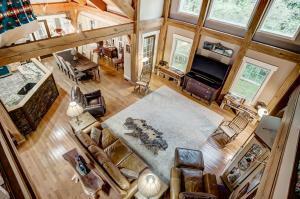 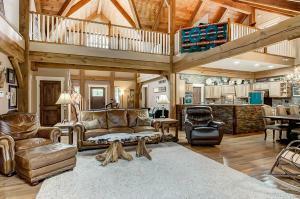 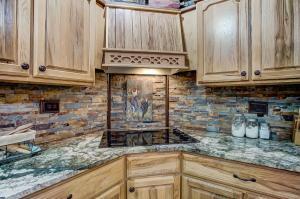 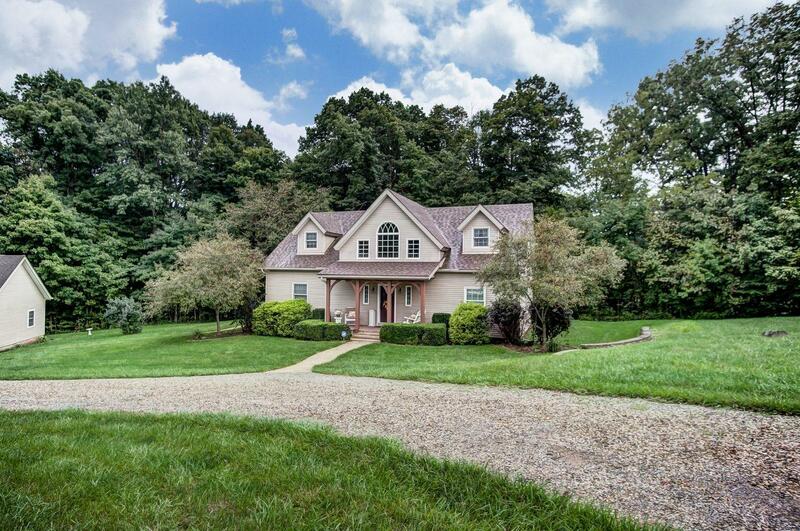 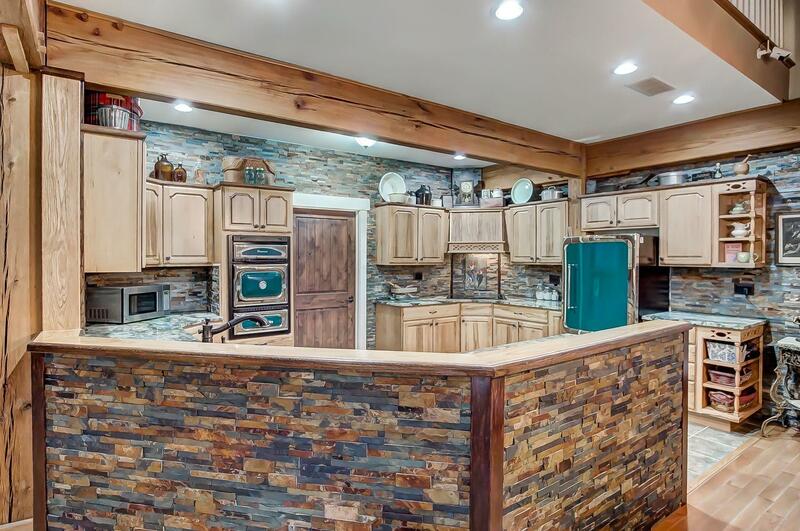 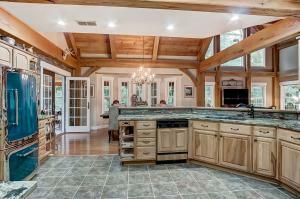 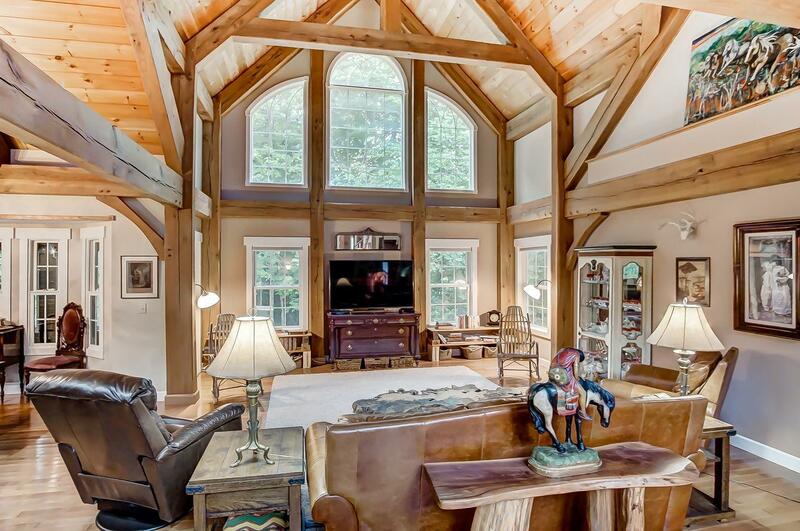 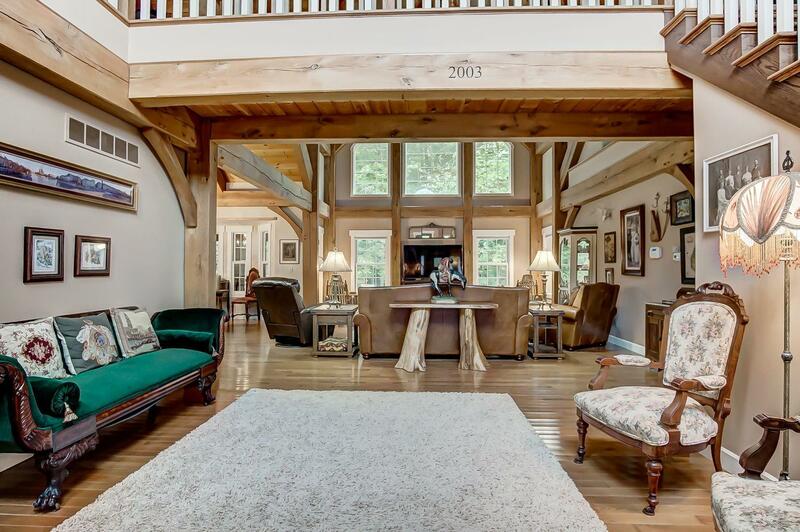 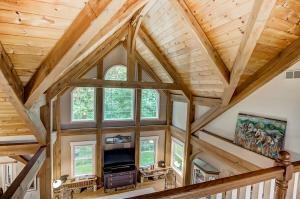 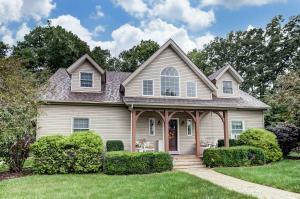 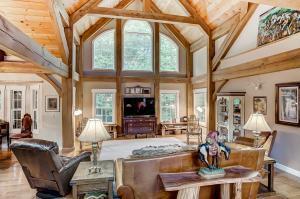 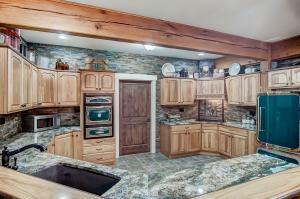 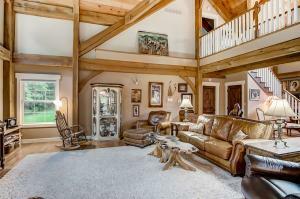 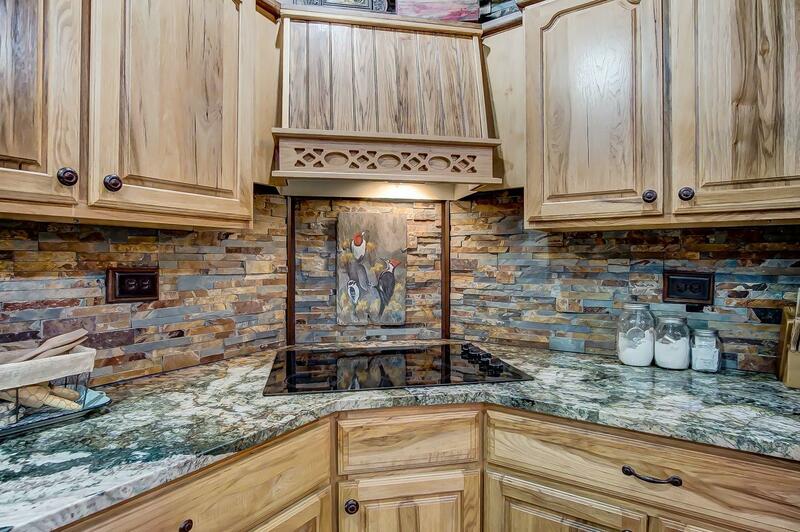 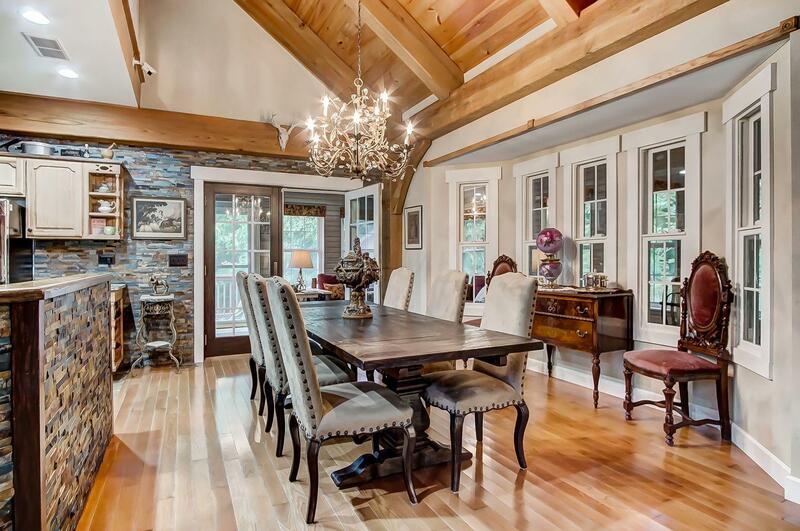 *RARE FIND* This GORGEOUS true timber frame home is move in ready and sits on 6+ wooded acres on a newly paved road. 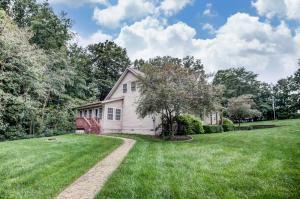 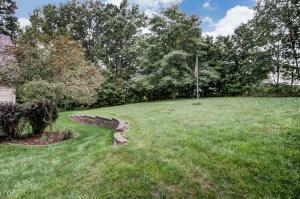 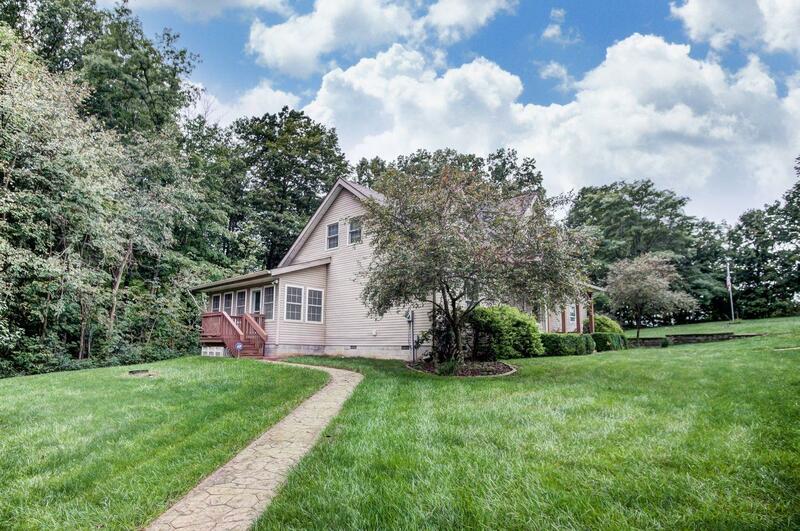 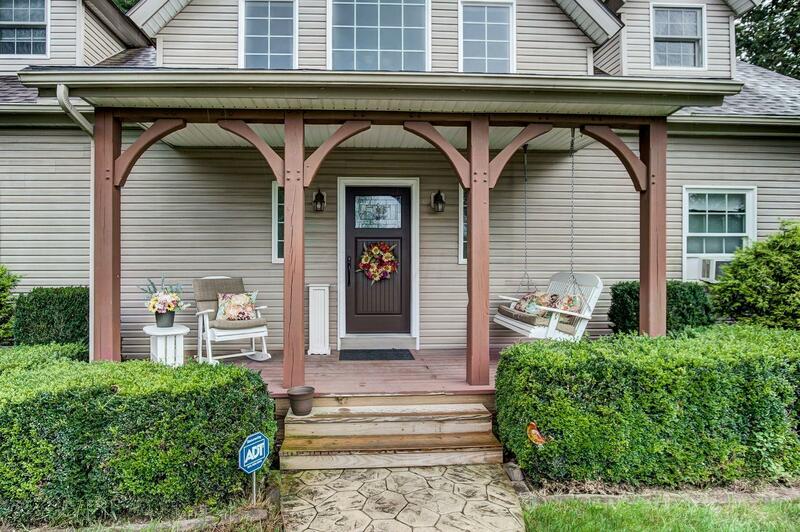 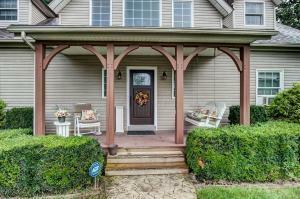 Only 30 minutes to Polaris and 1.5 miles to I-71 yet sit on your front porch and not see another house! 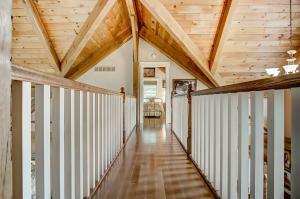 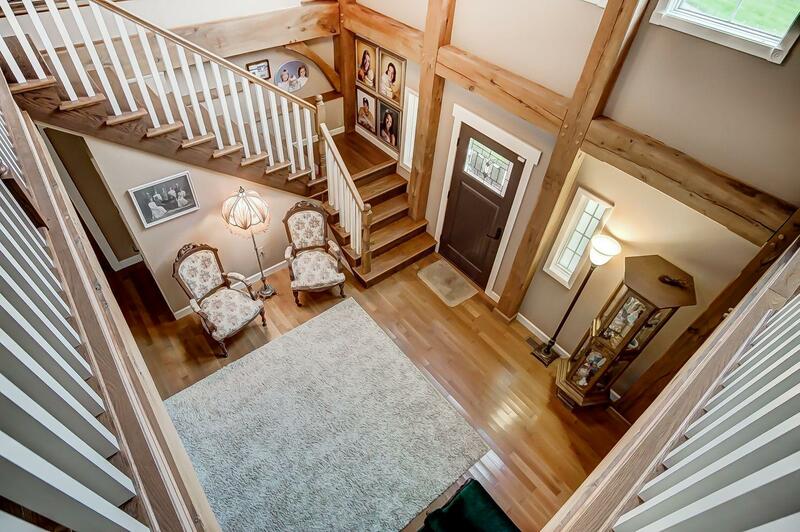 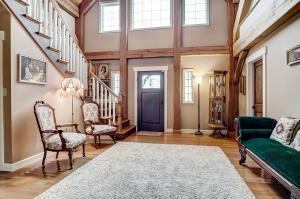 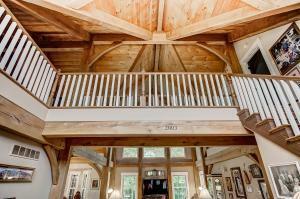 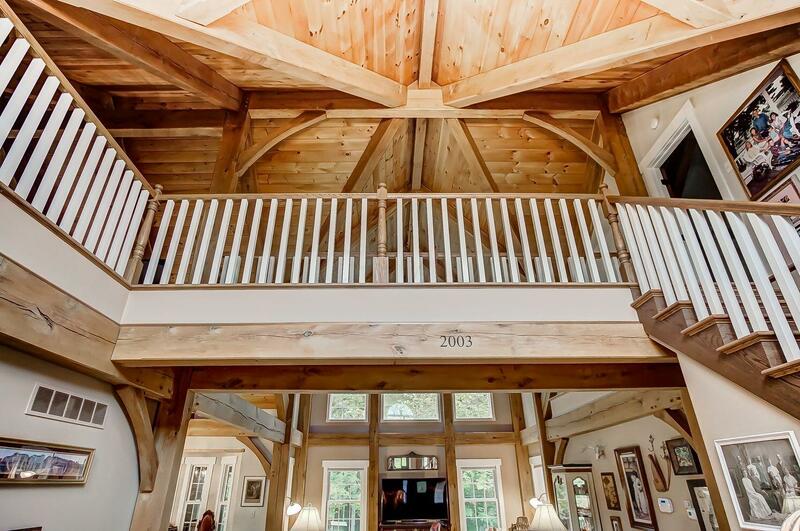 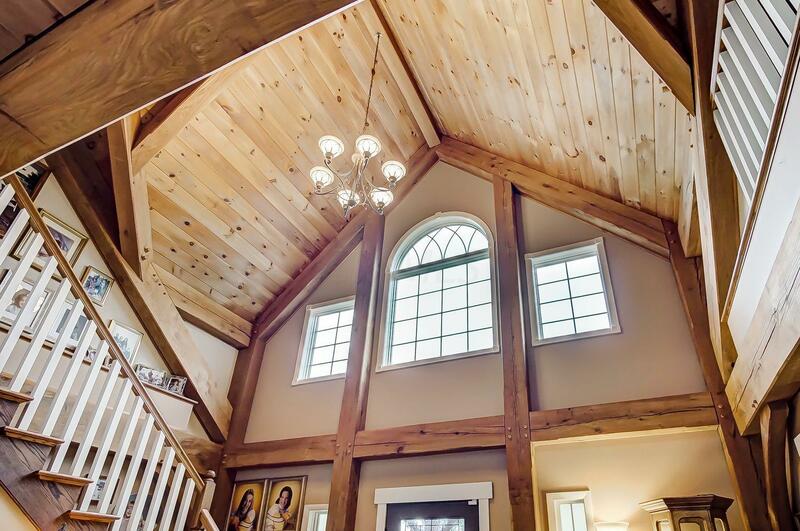 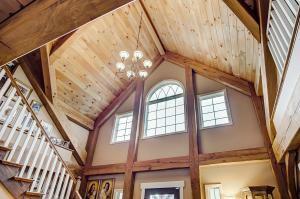 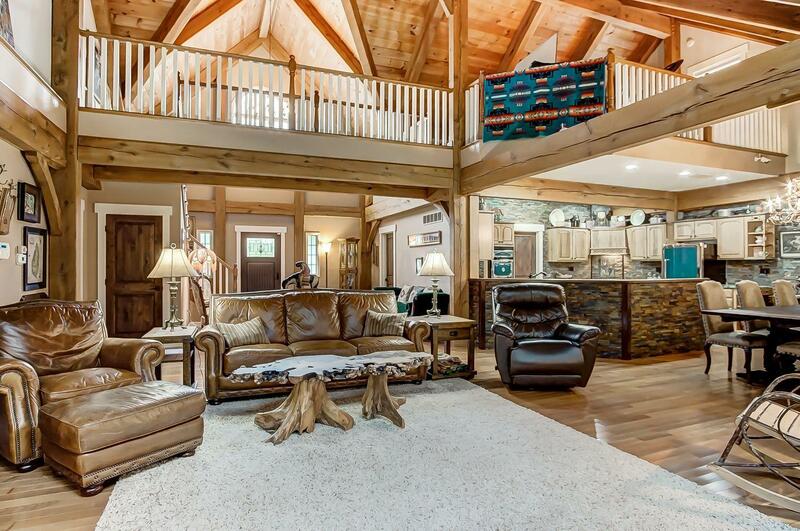 Soaring ceilings and oak floors greet you as you enter. 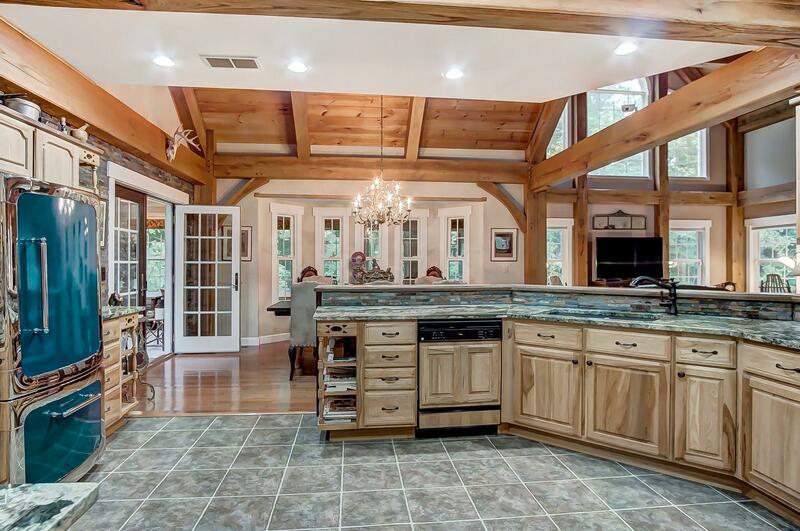 Two-story great room and adjoining dining room flow to gourmet kitchen includes double ovens and beautifully unique granite countertops. 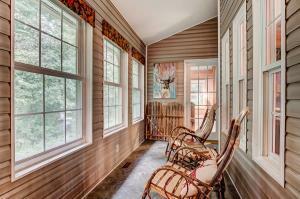 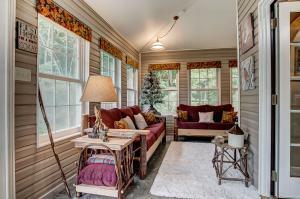 Sit on the enclosed four-seasons porch and watch the wildlife. 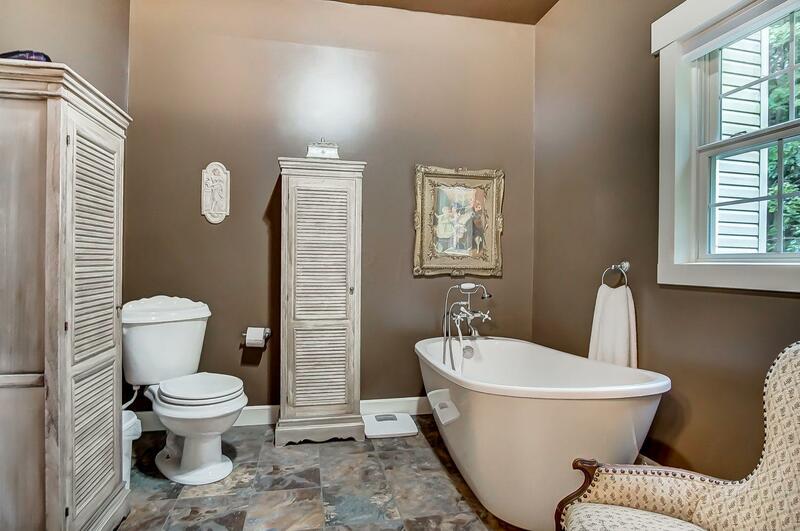 First floor owners suite with free-standing tub. 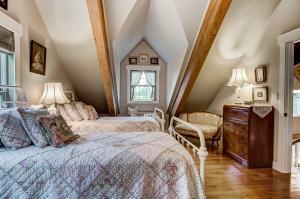 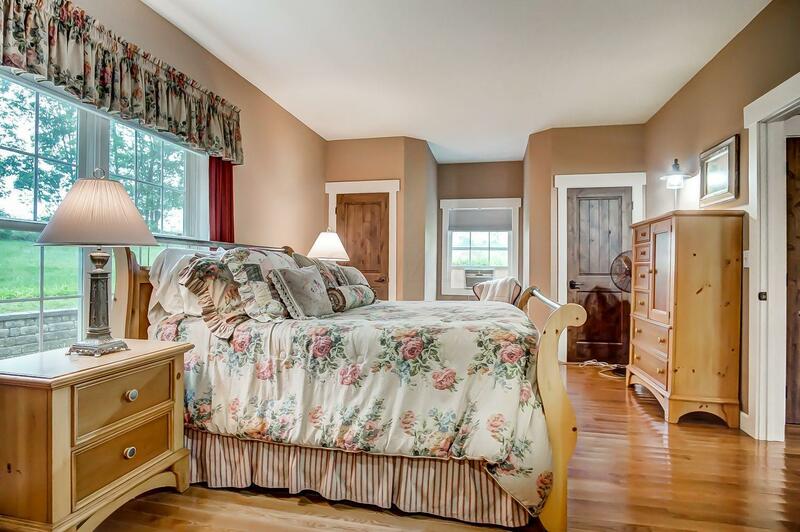 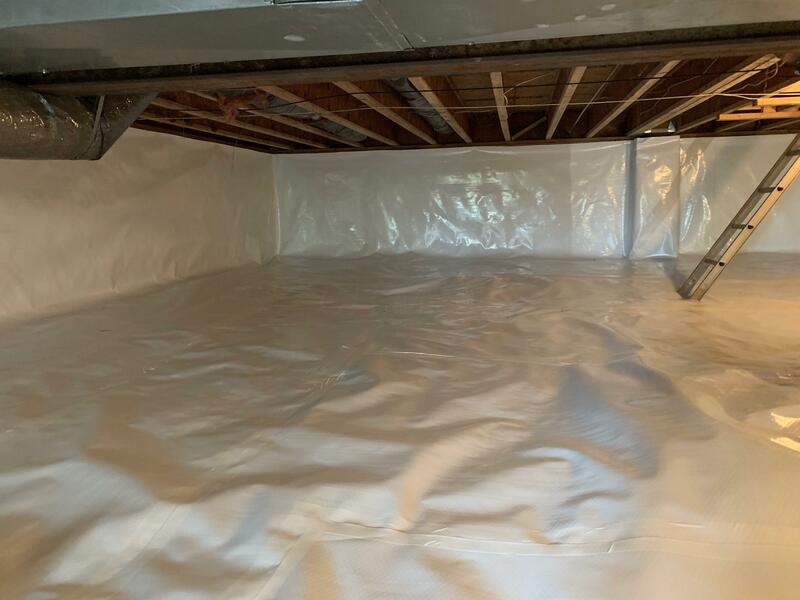 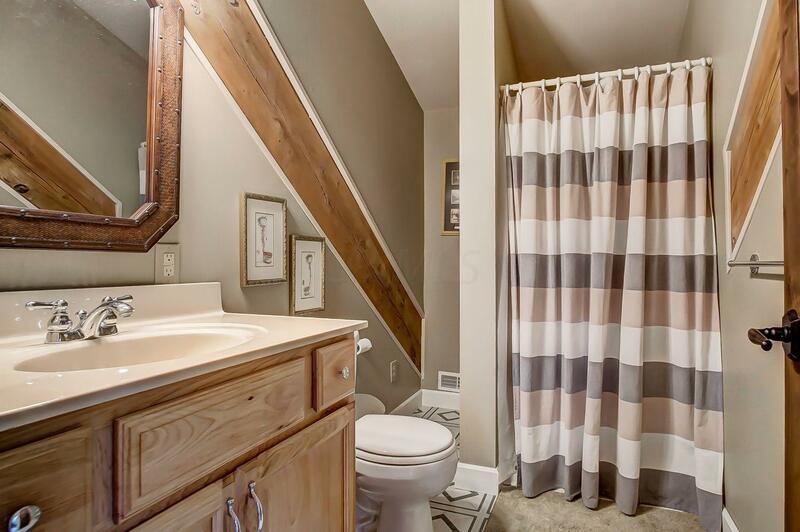 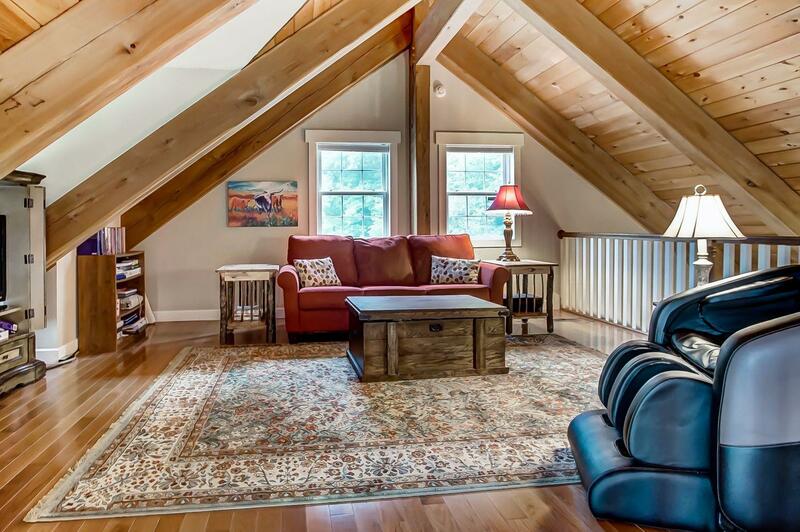 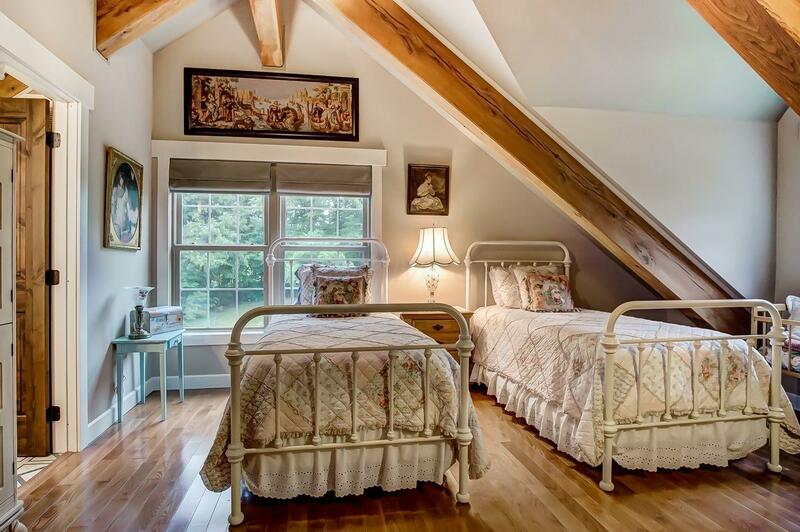 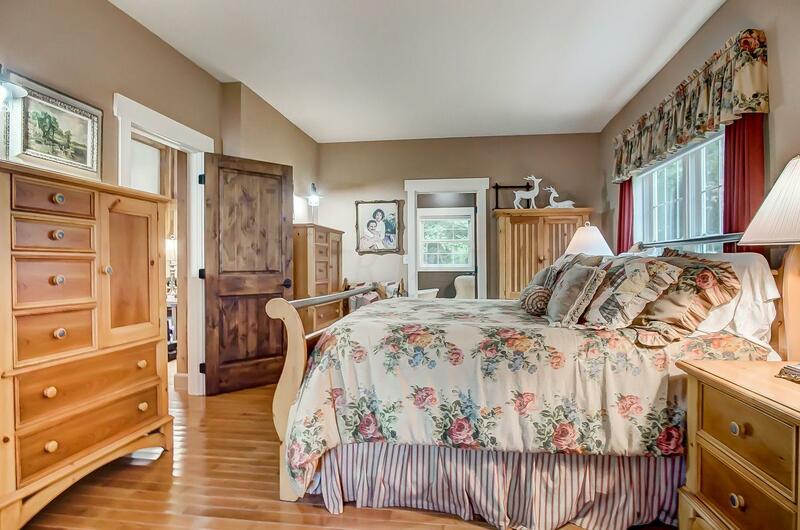 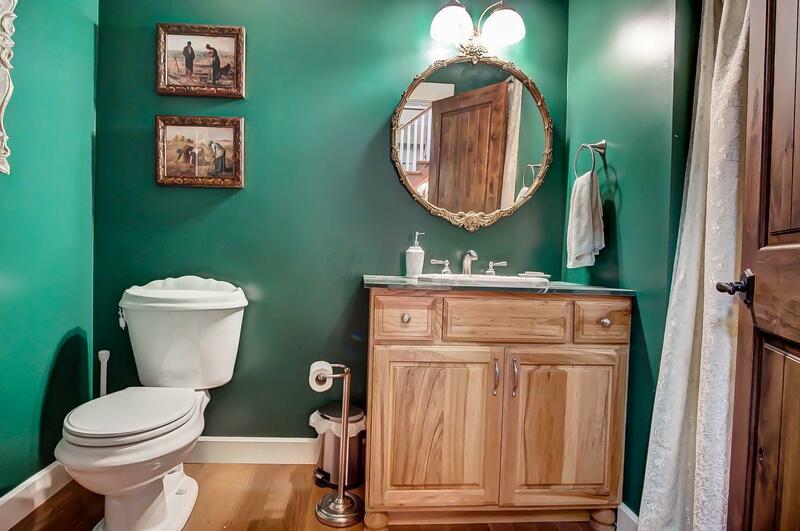 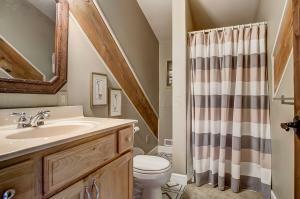 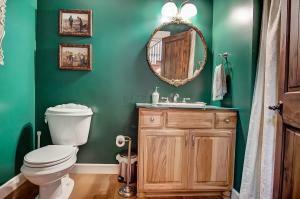 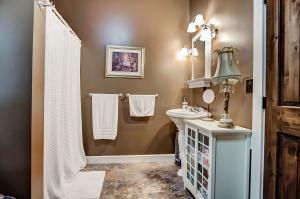 Second floor boasts bedroom with en-suite bath and large loft that would easily convert to a 3rd bedroom. 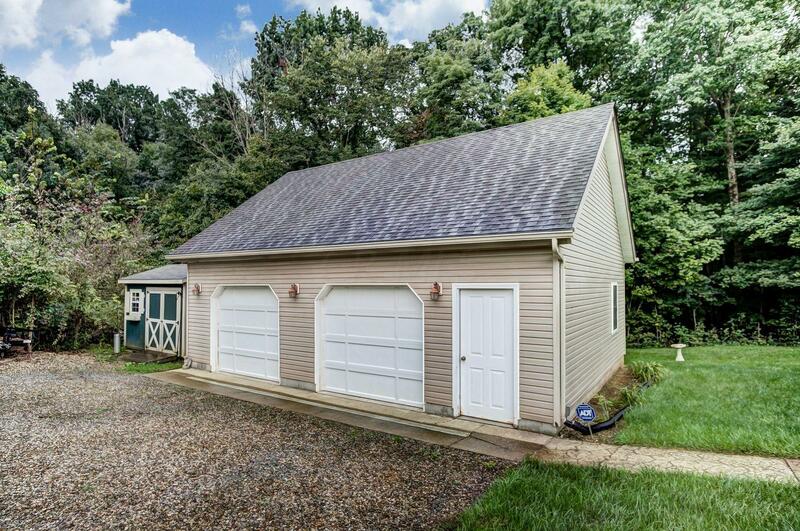 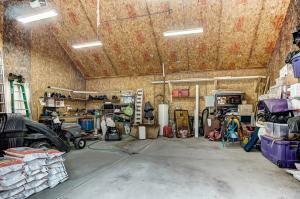 Oversized 2-car garage and shed provide ample storage. 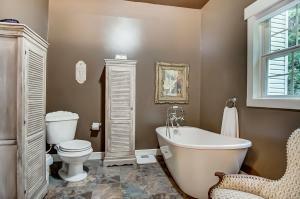 Too many recent upgrade to list!